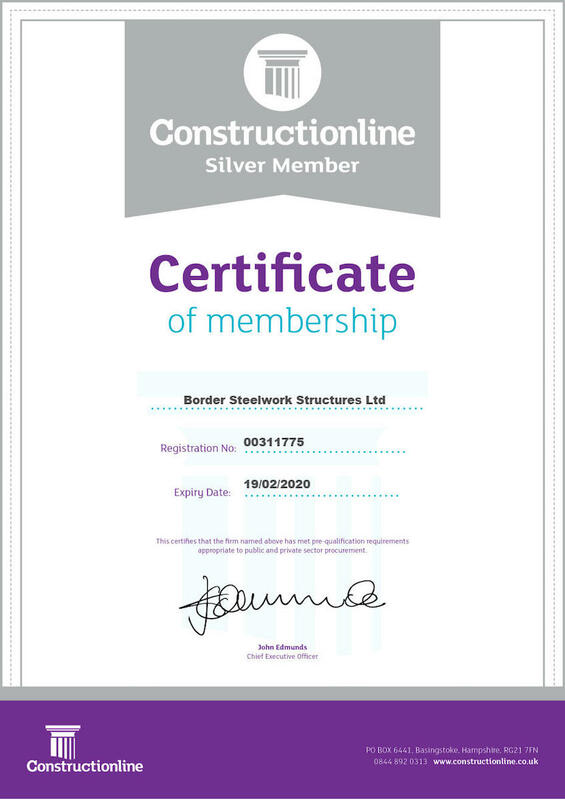 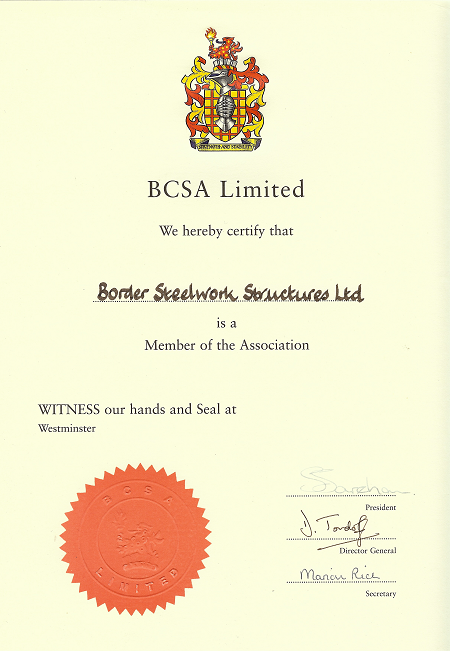 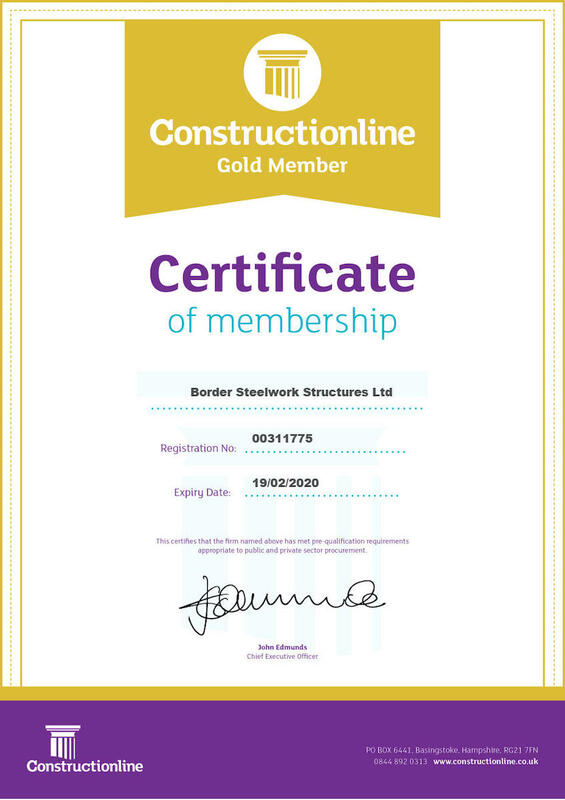 BSS are a registered Constructionline member. 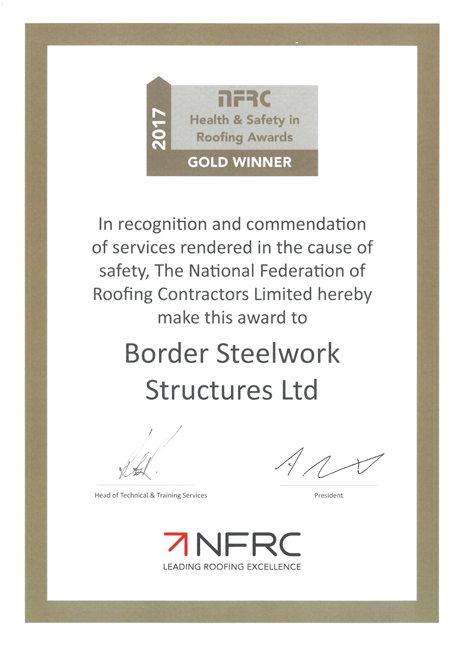 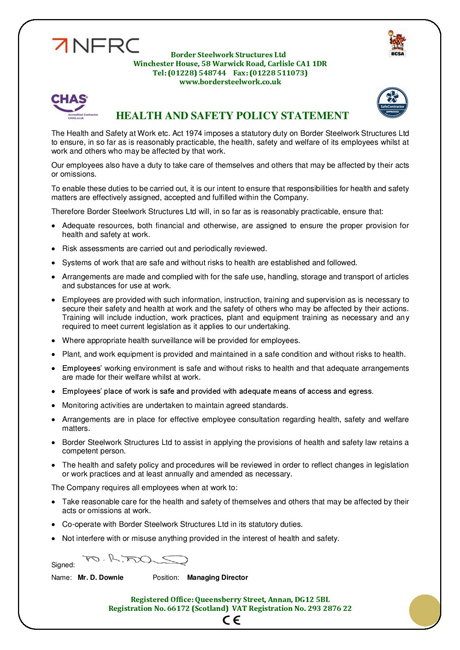 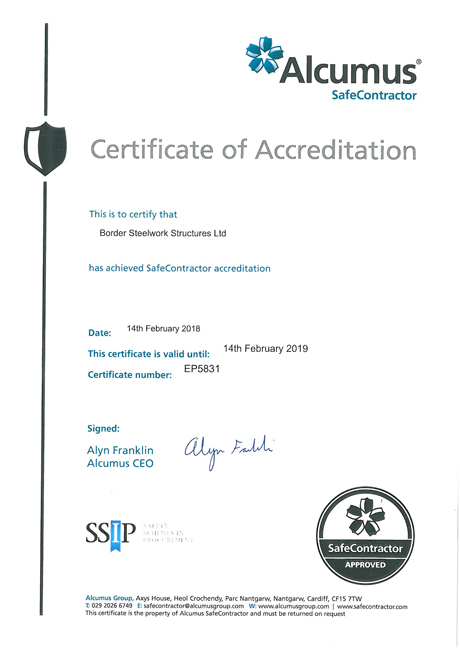 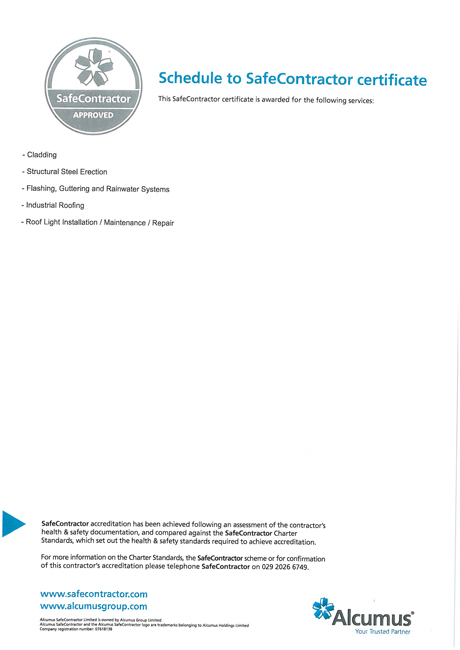 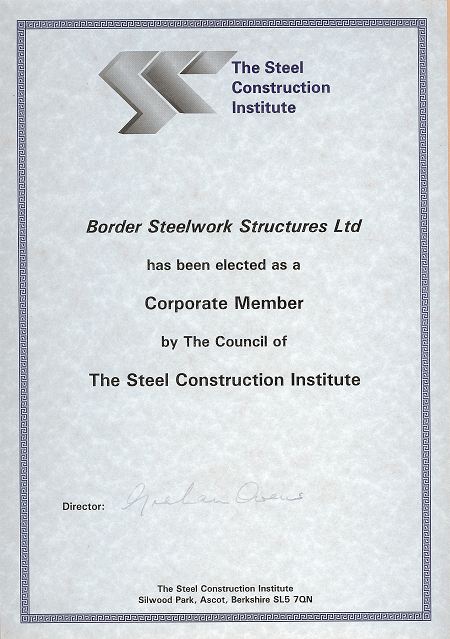 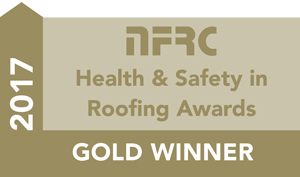 Border Steelwork are SafeContractor Accredited. 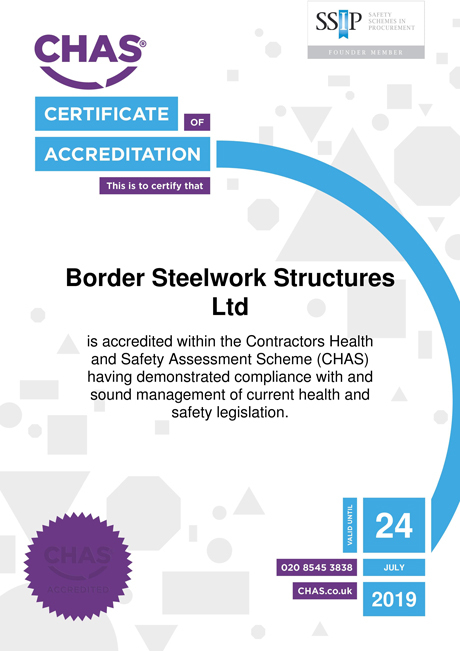 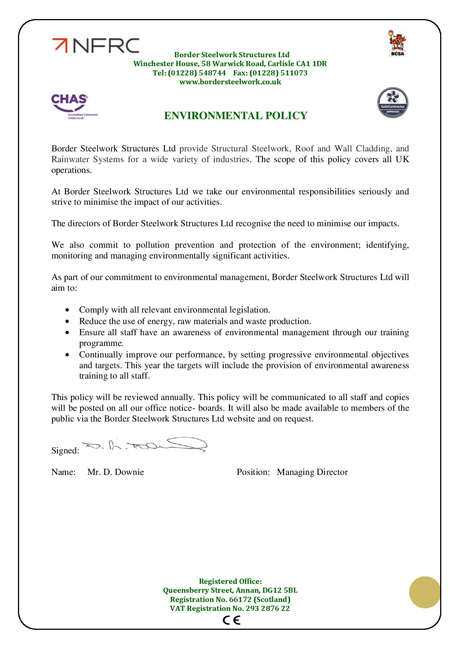 Border Steelwork are a CE compliant contractor and only supply steelwork that meets the CE requirements as required by EU law.